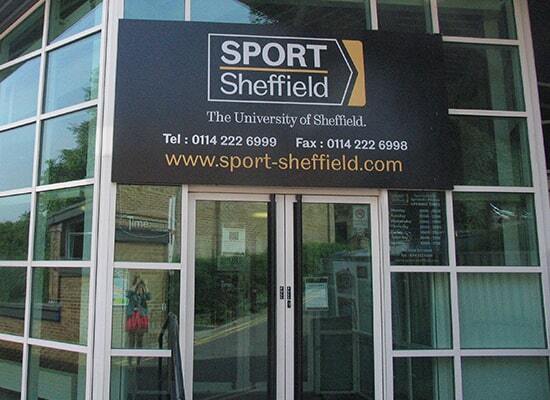 The Performance Sport scheme at The University of Sheffield is the pinnacle of sport for our students. 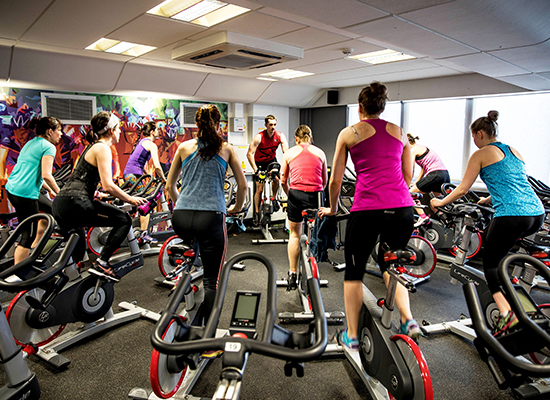 We provide support for both elite and talented individual athletes, and our top performing clubs and teams in order to allow them all to succeed in their chosen sport whilst also maintaining academic excellence. As a programme we aim to deliver an excellent student sporting experience through a wide range of opportunities to get involved, excel and celebrate sport and our athletes achievements. Through this page you will be able to find details on both the Elite Sports Performance Scheme (individual athlete support) and our Performance Club scheme (interlinked with Club Sport and our BUCS teams), and if you have any questions you can always get in touch by checking who to contact on our contact us page. The Elite Sports Performance Scheme is the support structure in place to help high level athletes studying at The University of Sheffield to continue all the behind the scenes work that needs to be done to maintain athletic performance, whilst still maximising their academic studies. This support structure includes staff, facilities and funding that is only accessible to ESPS and Performance Club Athletes. *Athletes must be living in the correct accommodation for that academic year in order to be eligible for this award. Please contact the Performance Sport Development Officer for more details. Please note, these criteria are guidelines, representing GB, or equivalent, as a senior international does not guarantee you a Level 2. 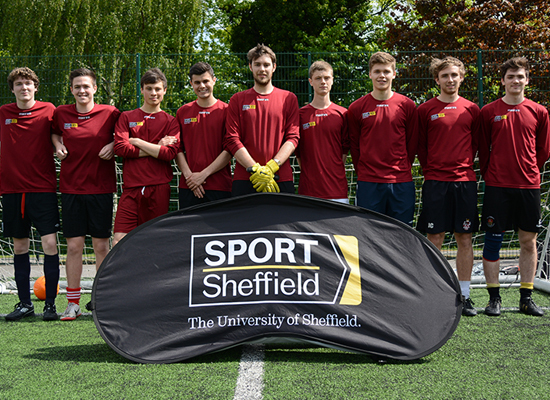 All athletes who are awarded a place on the scheme are expected to represent The University of Sheffield wherever possible. Please be aware of the changes outlined below to the application process for the Elite Sports Performance Scheme. Especially please make sure you are applying through the appropriate link for your years of study. The closing date for undergraduate applications is 5pm, Monday 1st April 2019. Students will be notified by the end of April if they have a provisional offer of a place on the ESPS. The closing date for undergraduate applications is 5pm, Friday 31st May 2019. Students will be notified by the end of June if they have a provisional offer of a place on the ESPS. 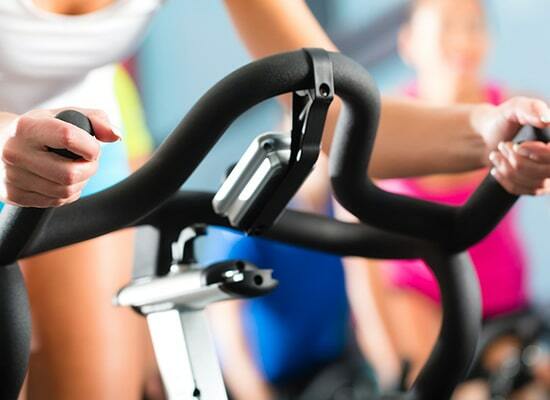 Spaces are very limited on the scheme so we advise athletes to apply only if they believe they match the guideline criteria as much as possible and provide as much clear and detailed information on their sporting achievements and level of competition in order to help the selection panel make their decision. A selection panel consisting of senior Sport Sheffield staff, professional service colleagues and Students' Union representatives will consider your application. 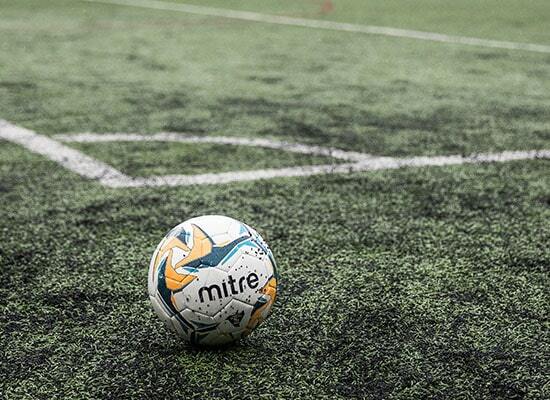 To make a decision the panel will take into account your sporting information and achievements (based against a points system), sporting goals for the future and your supporting statement. The panel decision is final. Applicant has clearly articulated their sporting achievements, current ranking/level and future ambitions. Applicant has identified clearly how the scholarship will be beneficial to her/his student experience and sporting endeavours. If you have any questions regarding any area of our Performance Scheme then please don’t hesitate to get in touch. 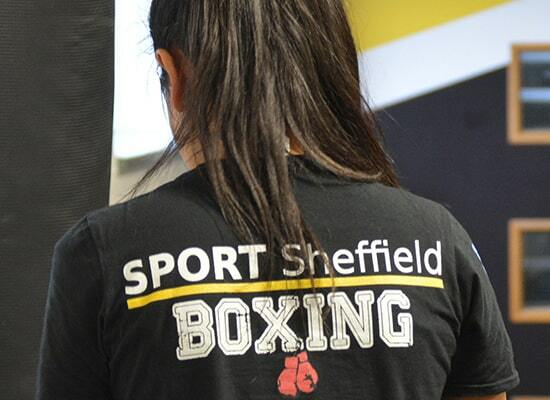 To enquire about suitability to apply for the Elite Sports Performance Scheme or any other questions relating to Performance Sport please contact our Performance Sport Development Officer Simon Vardy via telephone on 0114 222 6981 or via e-mail through simon.vardy@sheffield.ac.uk.